Antiretroviral therapy is at the center of treatment strategies for HIV Infected individuals. The role of the HIV Pharmacist is critical in effective patient adherence, monitoring drug-drug interactions and managing adverse reactions. The pharmacist is an important member of the patient’s healthcare team, being a pivotal link in the HIV Continuum of Care. Effective Pharmacist consultation programs identify key problems with HIV drug therapy and co-morbidities, over the counter medications, supplements as well as illicit drug use. The pharmacist takes a holistic approach taking into consideration the patient’s mental health, psychosocial situation, identifying problems and developing solutions and care plans and referrals for the patient promoting positive outcomes and improved quality of life. While improving care, antiretroviral adherence, outcomes and quality of life the pharmacist interventions also decrease healthcare costs, by preventing hospitalizations, decreased medications use, adverse reactions and in some cases even death. MichRx Pharmacist Consulting Services, Inc., a healthcare and training company is committed to providing cutting edge, quality educational programs and consultation services to physicians, nurses, case managers, pharmacists, corporations, associations, clinics, government agencies, community service providers, and HIV/AIDS patients. MichRx Pharmacist Consulting Services has developed leading edge Medication Therapy Management and Disease State Management program :Ubuntu Pharmacist Care Program. This program has been developed over the past thirty years and has demonstrated to significantly change the lives of people living with HIV with improved outcomes and quality of life. Chronic diseases are the leading causes of death and disability in United States, diseases such as heart disease, stroke, type 2 diabetes, cancer, obesity and arthritis. 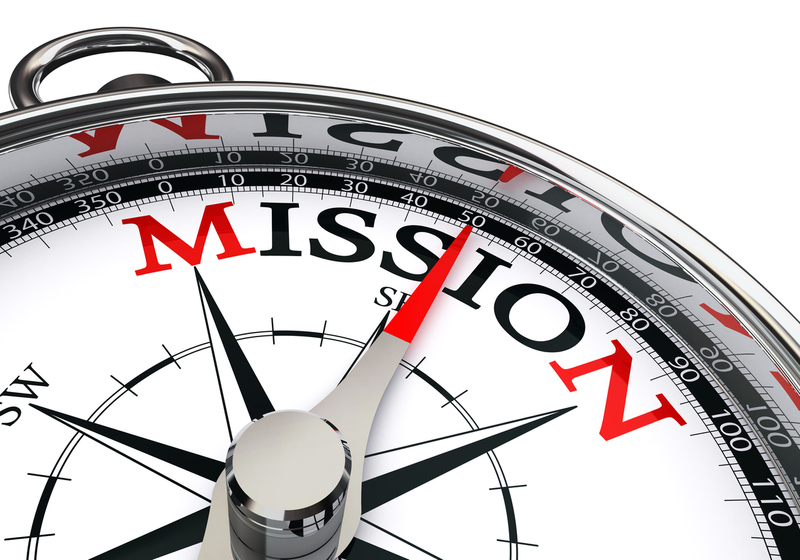 As of 2012 half of all adults (117 million people) had one or more chronic health conditions. One in four adults had 2 or more chronic conditions. In 2014 seven of the top 10 causes of death where chronic diseases, with heart disease and cancer accounting for 46% of all deaths. Diabetes is the leading cause of kidney failure, lower limb amputations and new cases of blindness among adults, and arthritis is the most common cause of disability. critical as well as patients dealing with adverse drug reactions, drug-drug interactions and the development of other chronic disease states such as cardiovascular disease, cancer, chronic kidney disease, diabetes and hypertension. The pharmacist is an important member of the healthcare team preventing medication related adverse events, drug therapy problems, drug-drug interactions, as well as being a conduit in the continuum of patient care. As a result Pharmacists are crucial members of a patient’s Healthcare Team and the role of the pharmacist is rapidly evolving. In California and in other states pharmacists are recognized as Healthcare providers and the traditional role of the pharmacist as a person “putting pills in the bottle” has evolved into a highly skilled healthcare provider. 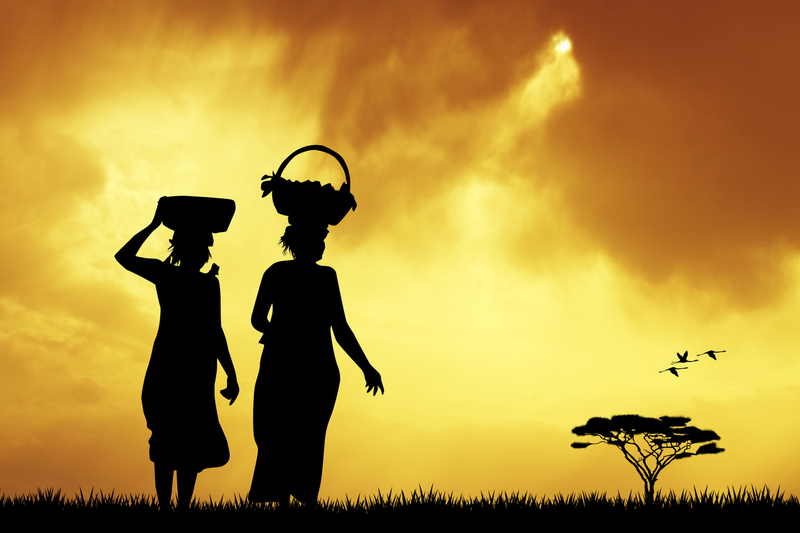 Ubuntu is a Southern Africa term meaning “humanity”. The philosophy of Ubuntu essentially means: What happens to you happens to me, happens to all of us. It embodies the connectedness of all of us. Michelle Sherman President of MichRx Pharmacist Consulting Services, Inc believes that the practice of pharmacy and advanced practice care embody the philosophy of Ubuntu. 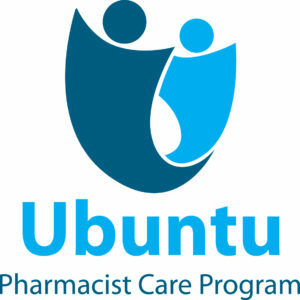 The Ubuntu Pharmacist Care Program is a unique advanced practice MTM (Medication Therapy Management) CCM (Chronic Care Management)and DSM (Disease State Management) pharmacist consultation program of MichRx Pharmacist Consulting Services in Dana Point, California. Consultations are provided to patients at clinics, physician’s offices, AIDS Service Organizations as well as online via HIVThrive.com. Patients are referred from physicians, nurses , case managers, pharmacists, patient self referral and other healthcare and community organizations. Problems are identified by the HIV Pharmacist specialist and a customized proprietary care plan is developed and communicated to the patient as well as physicians, family members, case managers and other entities necessary for improved patient care and optimal results.